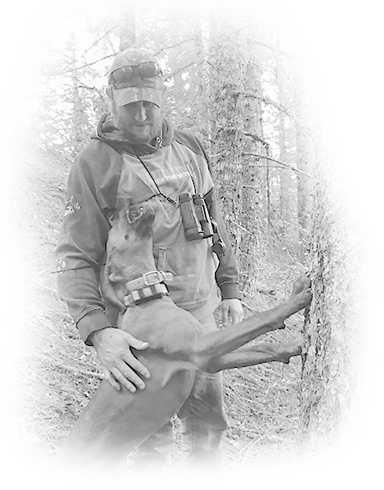 Double U Hunting Supply is your go-to source for the best in dog training systems and supplies, as well as equipment for hunting houndsmen and women. We’ve served dedicated dog owners and avid hunters across the nation since 2000, and it’s our mission each day to continue offering you exceptional products and outstanding customer service. Double U carries a variety of clothing, hats, and decals. Shop our gear section now to see why our Sweatshirts and T-Shirts are some of the most popular items that we sell. Double U also services and repairs all of the tracking and training collars we sell. Our certified technicians can help you fix or restore your gear to its former glory. 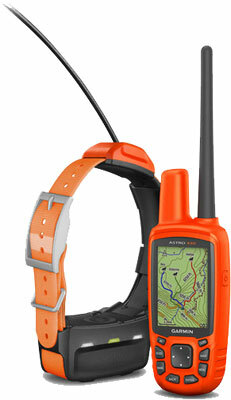 We are proud to be an authorized retailer of Garmin products and are well trained to handle any job, big or small. Think of us the next time you need repair work done.